Parks and Recreation creator Mike Schur is the executive producer. 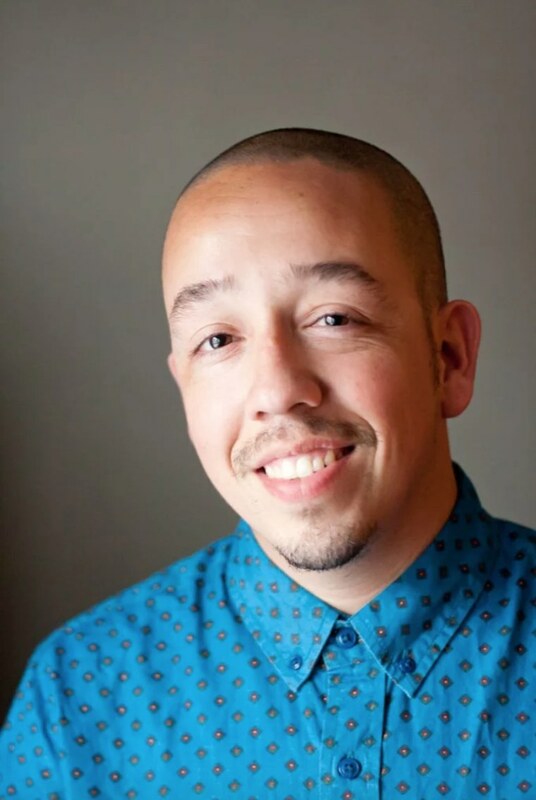 ABC is creating a family sitcom based on the life of The Rap Yearbook and Basketball (And Other Things) author Shea Serrano. The San Antonio-born, Houston resident is writing the pilot script himself. Parks and Recreation creator Mike Schur is serving as the executive producer for the series. “Got tired of waiting for there to be more Mexicans on TV so I asked @KenTremendous (Schur) to help me try & make a family sitcom for ABC about them,” Serrano tweeted, announcing the new project. Serrano’s The Rap Yearbook is currently being turned into a six-episode AMC documentary, executive produced by The Root’s Questlove and Black Thought. The docu-series comes out in 2018. The Rap Yearbook and Serrano's second book Basketball (And Other Things) are both New York Times Best Sellers.